We are conveyor experts. 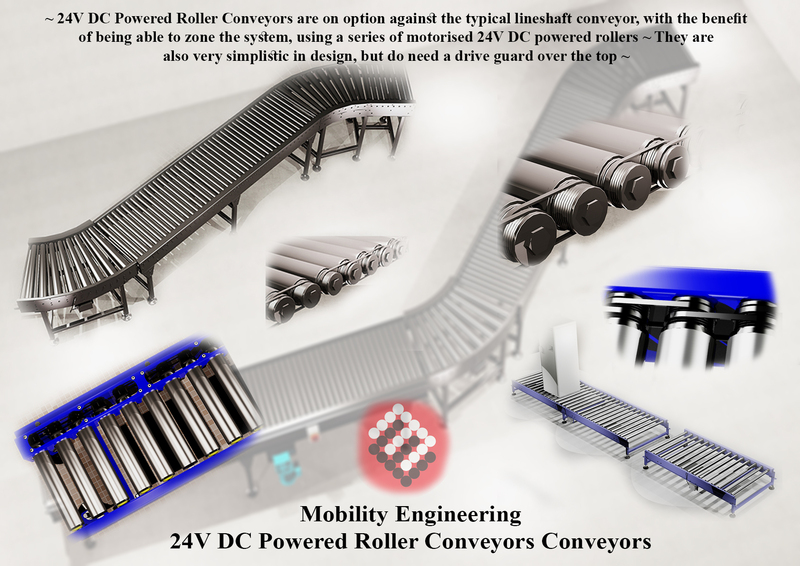 Whether you need development, design, manufacture or installation, Mobility Engineering know conveyors inside out. Our skillset allows us to provide our customers with cost effective seamless conveyor solutions backed up by a superb after sales service and spares.At Mobility Engineering we are predominantly floor conveyor and automation manufacturers providing either one-off single products or a multiple of products to create the client's scheme. We are flexible in approach and can accommodate most conveying and moving requirements.